Barrenjoey Lighthouse stands at Barrenjoey Head at Palm Beach on Sydney's northern beaches. 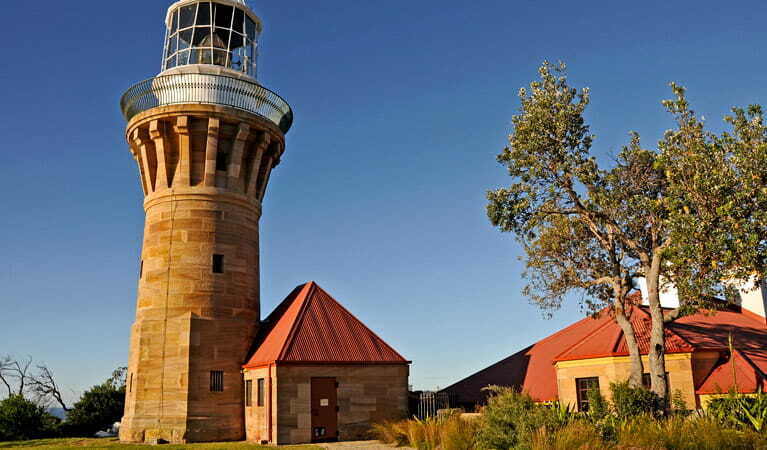 Built in 1881, this heritage lighthouse is an iconic Sydney attraction. 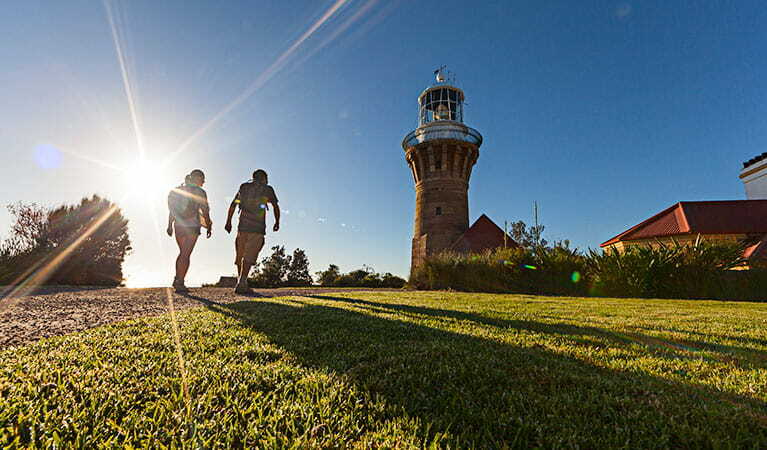 Join us on a guided tour of Barrenjoey lighthouse (every Sunday). There are no toilets or drinking water at Barrenjoey lighthouse. The nearest available public toilets are at Governor Phillip Park. There is no vehicle access to Barrenjoey lighthouse. Paid parking is available at Governor Phillip Park. Please avoid visiting the lighthouse when the weather conditions forecast strong winds, heavy rain or extreme heat. 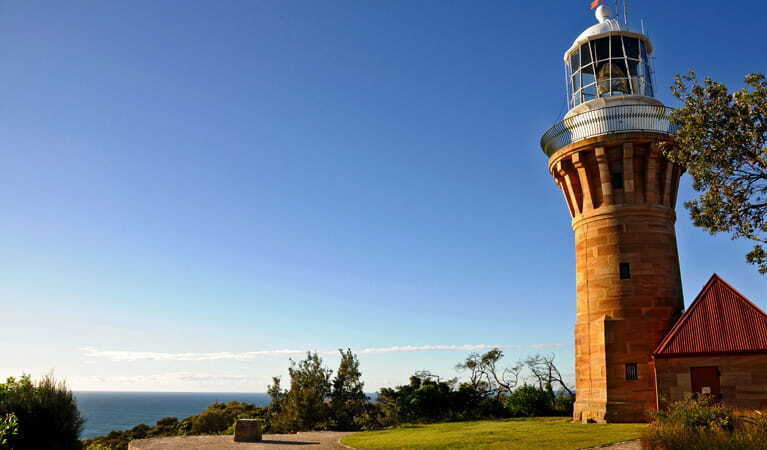 Barrenjoey Lighthouse sits at Sydney’s most northern point – Barrenjoey Head at Palm Beach. Positioned 91m above sea level, the lighthouse can be reached by a couple of walks and offers outstanding views. It's an easy day trip from Sydney and a great place to bring overseas visitors – they may recognise the lighthouse from Home and Away and will find Summer Bay Surf Club nearby. The lighthouse is one of the most iconic sights on Sydney's northern beaches and boasts a notable cultural heritage. Built in 1881 from sandstone quarried on site, the lighthouse, its oil room and keepers’ cottages remain unpainted in the original stone finish. 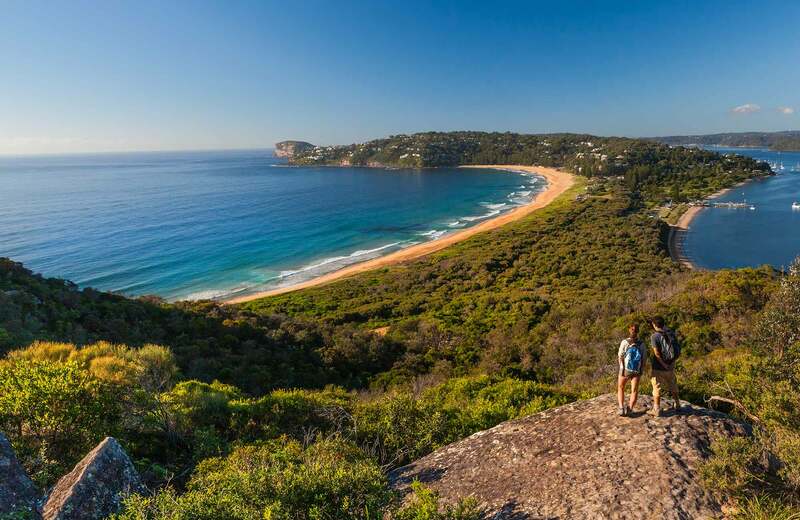 To get there, take an easy and picturesque walk along Barrenjoey track for 1km. The walk to the top requires moderate fitness and will take about 30 minutes each way from Governor Phillip parking area. You could choose to walk Smugglers track instead for a more challenging hike to the top. The name comes from customs officers who built the track to monitor smugglers bringing contraband into Broken Bay around 1850. Smugglers track offers a steeper and shorter trek up to the lighthouse, but it's well worth the effort. Be sure to bring your binoculars for whale watching between the months of May and September. 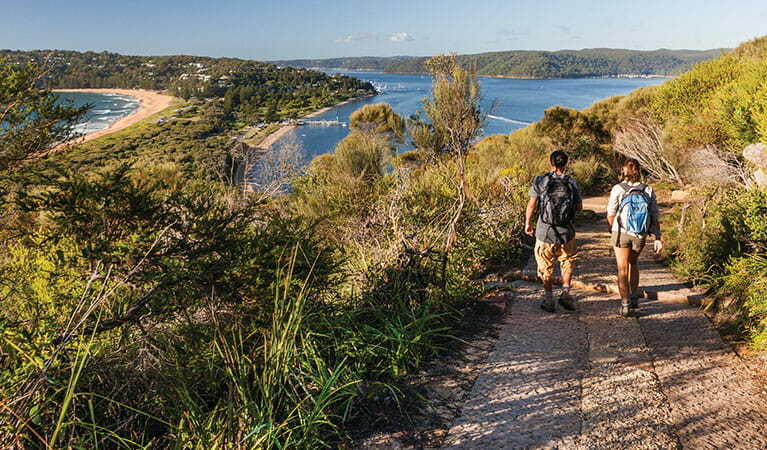 Or settle for capturing the panoramic views of Broken Bay, Ku-ring-gai Chase National Park and the Central Coast with your camera. Take a virtual tour of Barrenjoey Lighthouse captured with Google Street View Trekker. 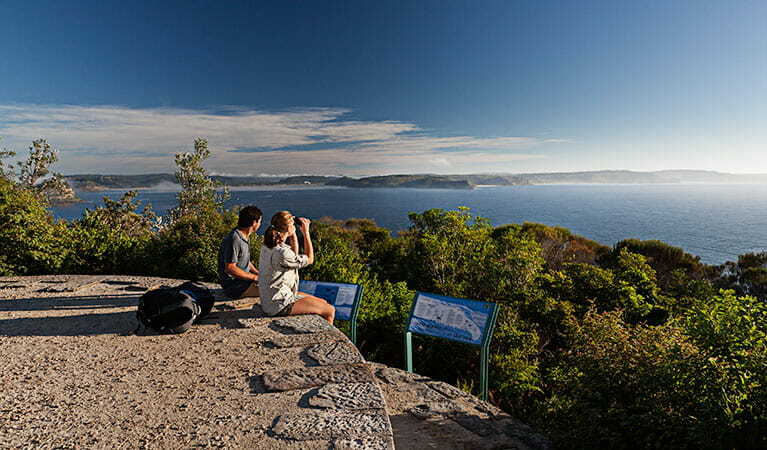 Enjoy a Barrenjoey Lighthouse tour any Sunday afternoon. It stands at Sydney's northern-most point. 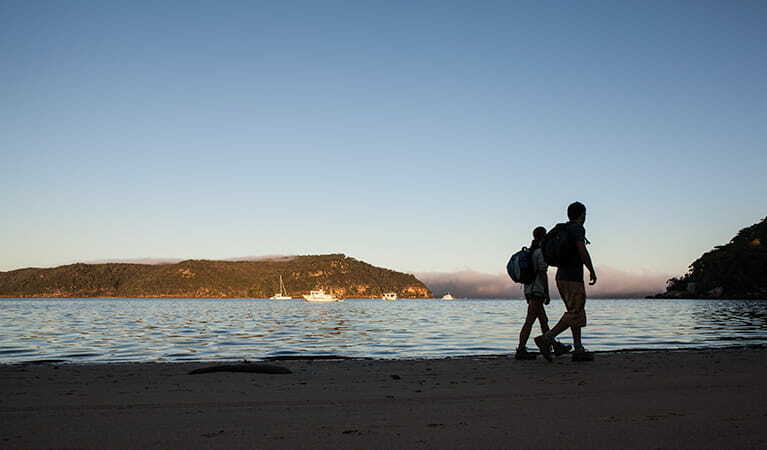 The views of Broken Bay, Ku-ring-gai Chase National Park and the mighty Pacific are unforgettable.